© Copyright 2017 Vimal Oil & Foods Ltd.
Vimal Refined Groundnut oil is made from specially picked groundnuts from Saurashtra region. The natural groundnut flavour retained in this oil makes it highly desirable for cooking authentic Gujarati cuisine. 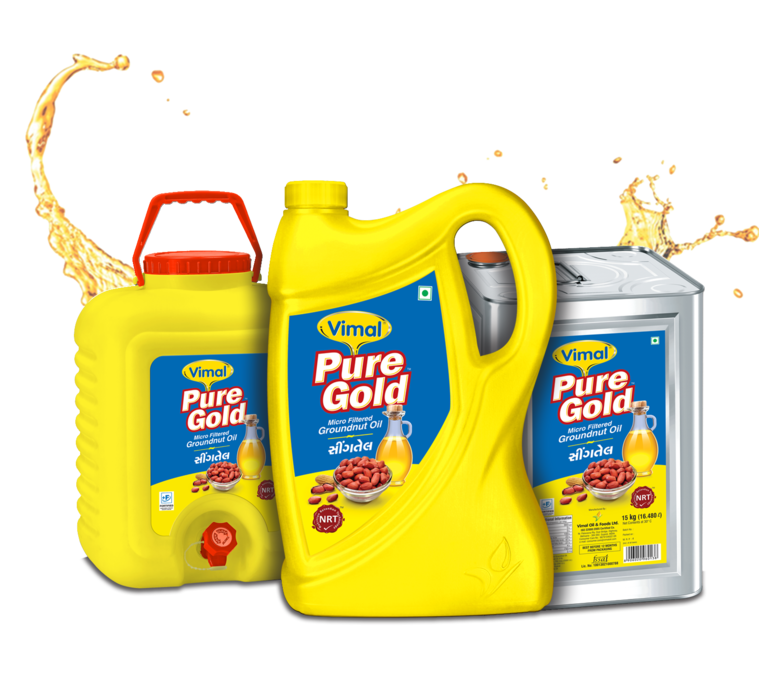 Manufactured under extremely hygienic conditions, Vimal Groundnut Oil is the right choice for your everyday cooking.